I want to start introducing you all to the different options for sustainable building materials that I will be using in The COMET. Though I’ll have to choose just one insulation and one kind of flooring, I’m going to detail many of the most popular options for green building/finishing projects (and some less popular, more alternative ones as well), so that you can see what’s out there for your own project. For example, there are a plethora of sustainable flooring options, but some are better suited to certain applications than others. The products that I choose to use in The COMET have to take into consideration a few more factors than if I was building a house (small or average sized). I have to factor in how each product or material I use will react with moisture, because in such a small space, just a human’s breath can create moisture issues if the structure isn’t built and insulated correctly. I also have to consider indoor air quality: how will each product/material affect the indoor air quality of The COMET? This is very pertinent also because of the tiny space within campers. Also, the fact the The COMET is mobile means that I have to assess how each material will react under the stress of motion. So keep an eye out for these materials and systems overviews (I’ll also talk about different options for energy and water systems). I want to give you an idea of what’s out there so you can choose the best material/system for your project. Of course, I’ll let you know what material I have chosen to use in The COMET and why, when I do. 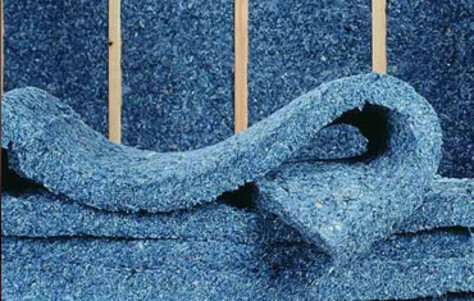 There are a few options for eco- and human- friendly insulation, any of which are better than traditional fiberglass insulation. Most natural insulation options are great for DIYers because they are not harmful, toxic, or dangerous, and therefore easy for non-professionals to install, and I think that’s a really important advantage. For camper application (assuming your in an older camper), you’re going to need an insulation that isn’t very thick, as the space between the outer metal shell and the walls inside is only a few inches. Thought the thinner batts don’t have the highest R-value, they are better suited to campers because it will let moisture pass through to the outside and campers are so small they don’t need tons of insulation. I was in The COMET (which has no heat and broken windows) the other day, and it was super warm despite the 30 degree weather outside. It don’t take much, in a camper! 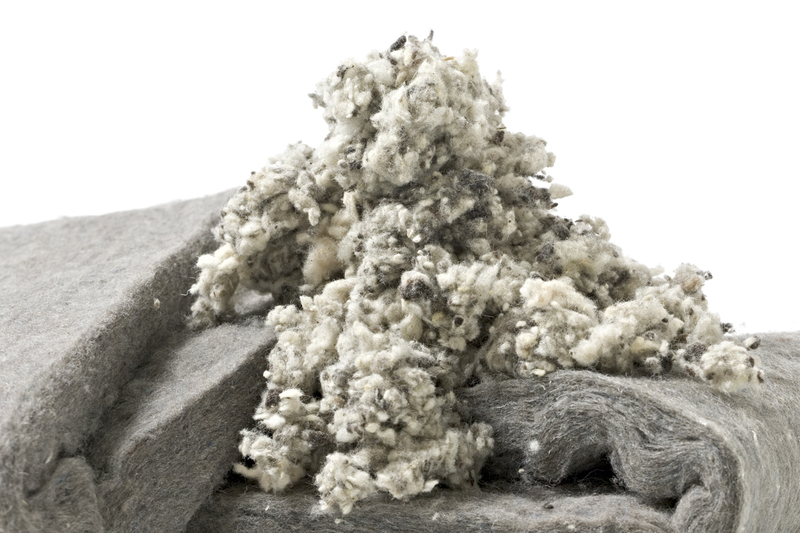 Natural Sheeps Wool insulation: There are a few different brands of this natural wool insulation and it comes in a few different forms: loose, batts, rolls, etc. It’s probably the most expensive eco-friendly insulation option, depending on where it comes from – but again, these products become more affordable in a tiny space. 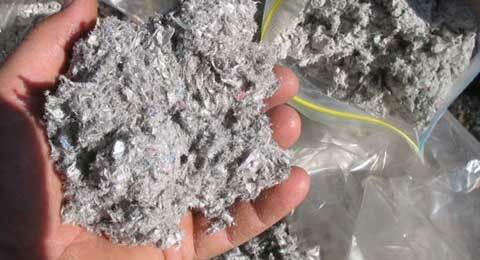 Loose cellulose: Made form recycled newspaper, this loose insulation gets blown into walls. 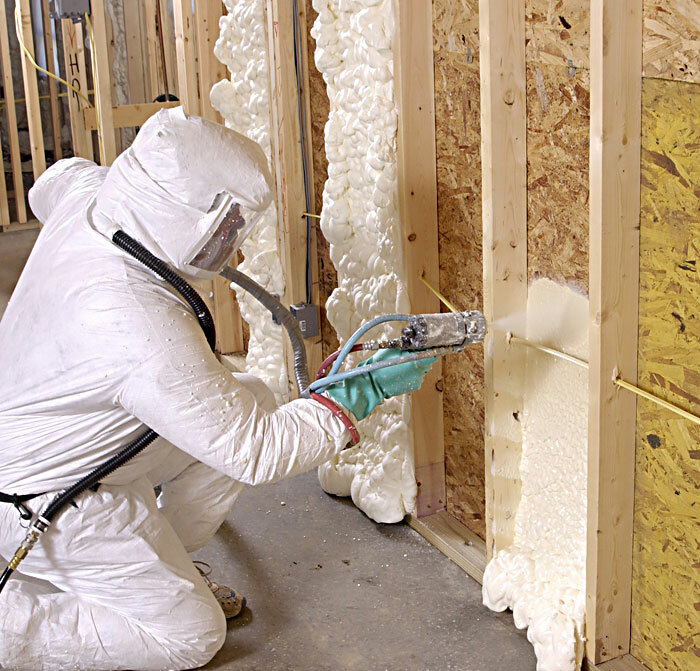 Natural Fiberglass insulation: This fiberglass insulation is similar to the regular stuff but has no formaldehyde or nasty chemicals. It’s still fiberglass though, and therefore not a great DIY product and not fun to touch. Soy-based spray foam: I don’t like this option as much because it isn’t very DIY-friendly and it’s not soft like UltraTouch or sheepswool, but it’s still a great option. I think it has the best R-values, but I’m not sure of the pricing so that’s something to consider. As long as it is good for interior air quality, any of these green insulation options are good alternatives to traditional fiberglass. I’ll most likely end up using UltraTouch (the 3.5 inch thick R13 one), but lately I’ve been thinking about using both UltraTouch and Sheepswool because I want to showcase both and both are fun to touch and interact with.